1. 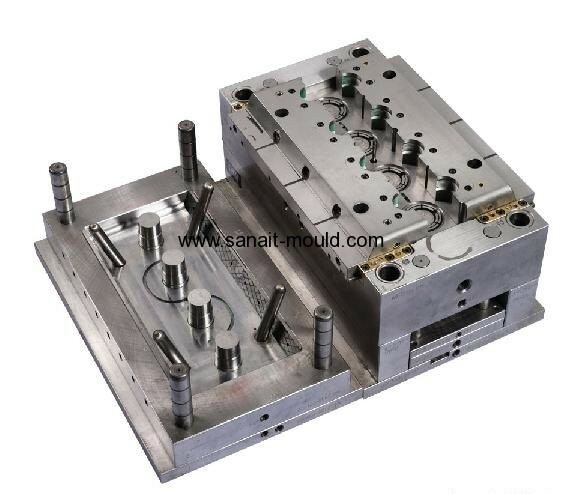 High Quality 3Cr13 Mould Material. 3. Over 10 Years Experience.